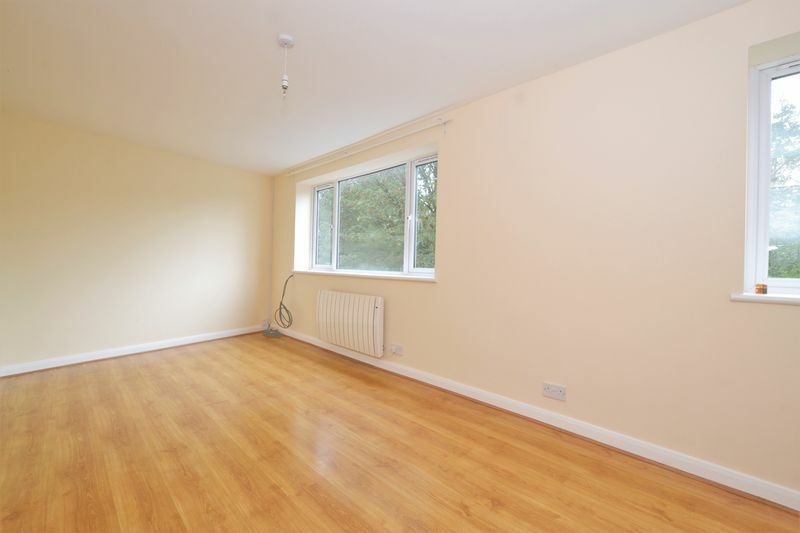 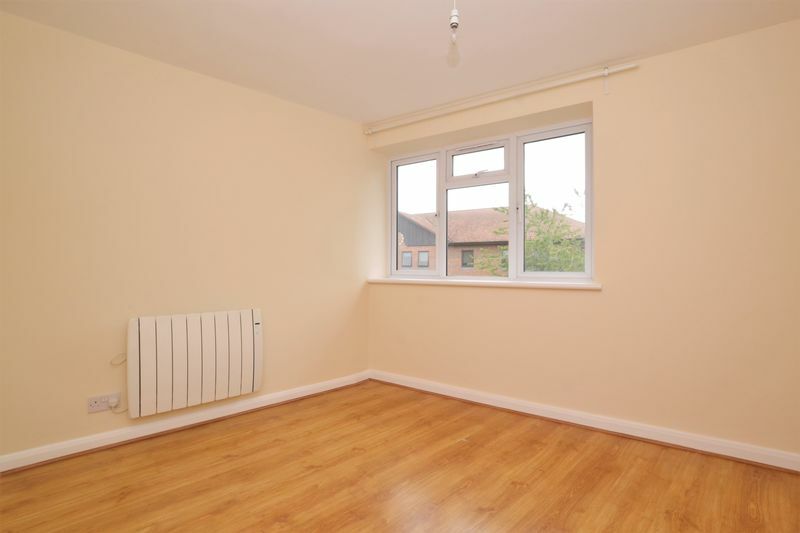 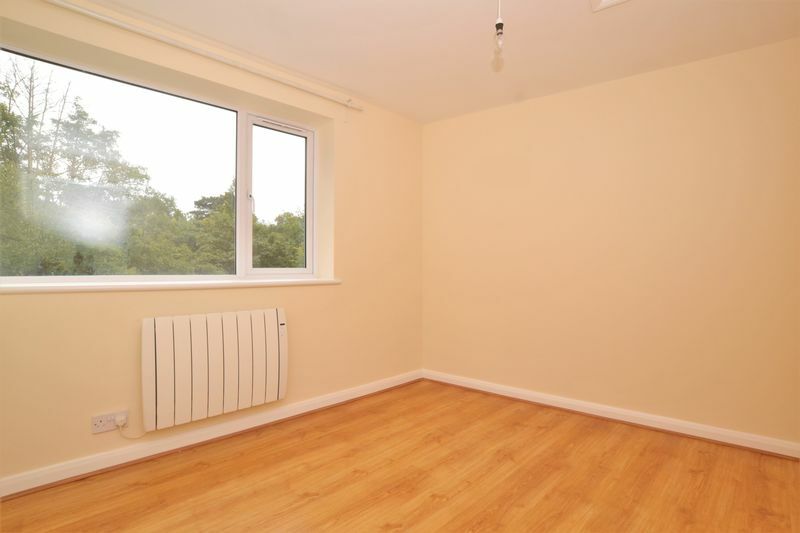 ** Available Immediately ** A two double bedroom top floor purpose built apartment situated in the centre of Oxted, conveniently located only 0.2 miles from Oxted train station, which provides direct services to both London Bridge (33 minutes) and London Victoria (39 Minutes). 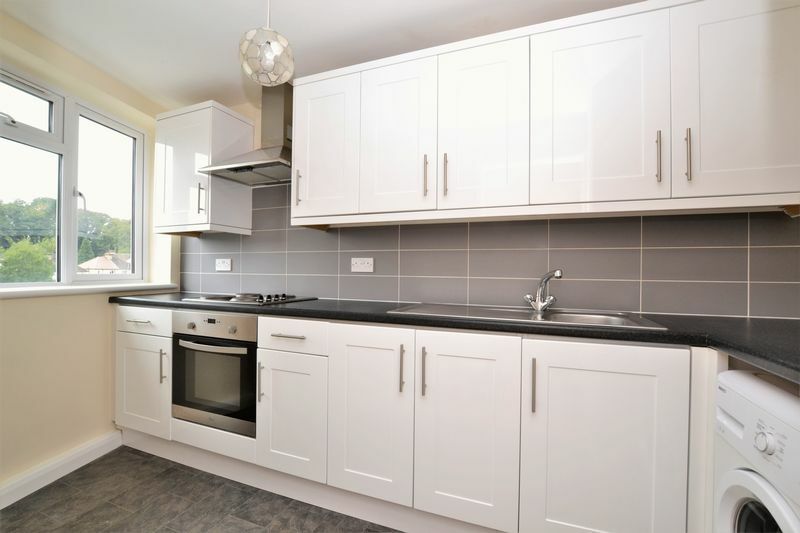 This bright & airy apartment has been fully re-decorated, enjoys an excellent finish throughout with a stylish kitchen & bathroom, is fully double glazed and benefits from a spacious lounge/ dining room. 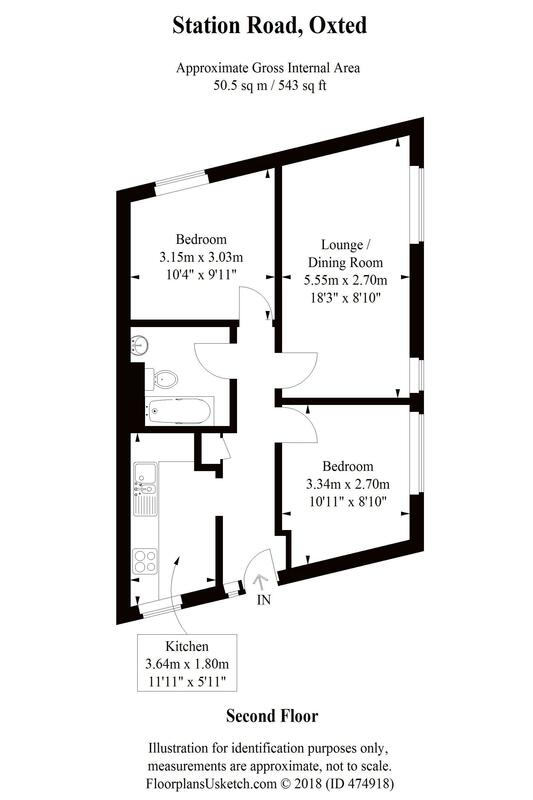 The accommodation comprises two double bedrooms, an 18' lounge/ dining room, a three piece bathroom suite and a contemporary fitted kitchen. 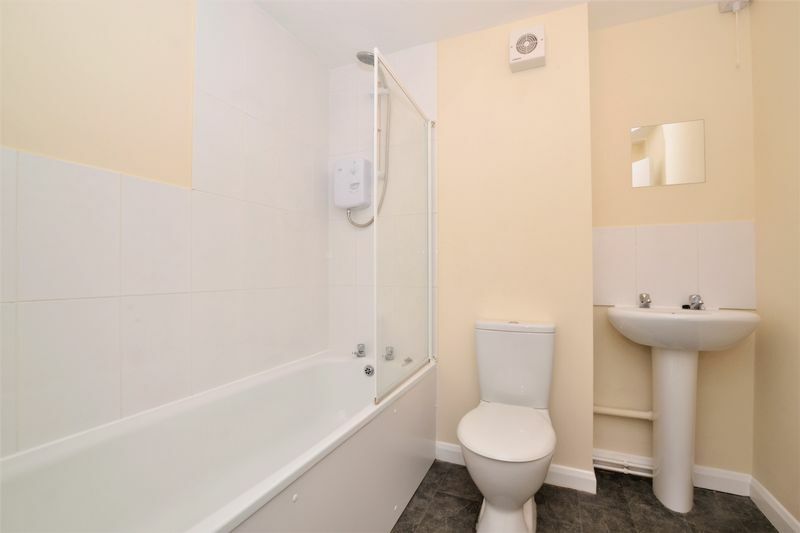 Furthermore, this property sits moments from a wide range of shops, bars & restaurants, and in our opinion would be an ideal property for a professional couple or two friends planning to share.